HAROLD TAW is a novelist, playwright, screenwriter, and layabout multi-form writer. His debut novel was Adventures of the Karaoke King (Lake Union Publishing 2011). His writing has been featured on NPR, in a New York Times bestselling anthology, and in The Seattle Times; his screenplay Dog Park has garnered recognition in domestic and international film festivals and competitions. Harold wrote the book for two musicals presented as staged readings by The 5th Avenue Theatre: the full-length Persuasion: A New Musical (2015), based on Jane Austen’s final novel, which also had a workshop reading at Texas Musical Theatre Workshop; and the original one-act The Missed Connections Club (2014), which won Third Place in the 2015 Frostburg State University One-Act Competition, was a finalist in the Arts Club of Washington’s 2014 One-Act Play Competition, and was longlisted for the 2015 British Theatre Challenge. Persuasion had its world premiere at Taproot Theatre Company July to Aug. 2017; it will have its California premiere at San Diego's Lamb's Players Theatre from Oct. 15 to Nov. 18, 2018. Harold is currently completing a novel about a turbulent adolescence in Southeast Asia, collaborating on a musical about parallel universes, and co-curating WordsWest Literary Series. A Yale Law School graduate and a Fulbright Scholar, Harold’s research and writing have been supported by, among others, 4Culture, 826 Seattle, Artist Trust, Centrum, the Helen Riaboff Whiteley Center, Humanities Washington, Jack Straw Productions, and Wing Luke Museum. 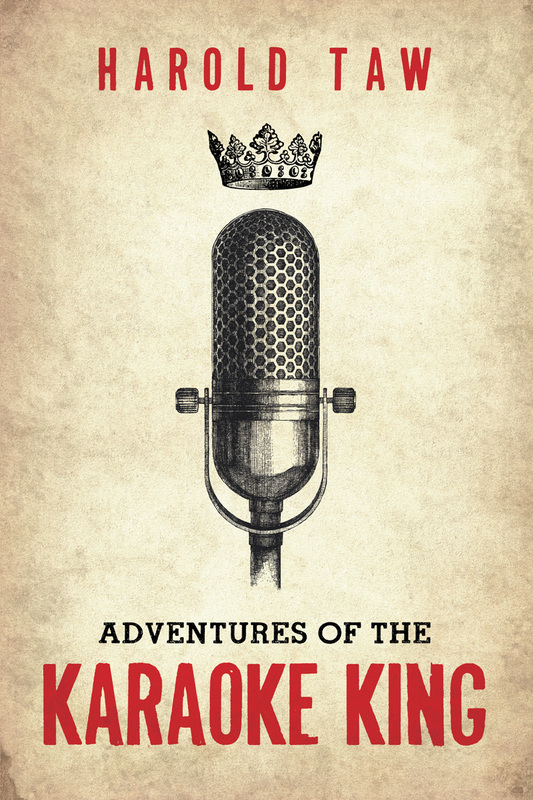 Adventures of the Karaoke King is a karaoke grail quest about transplanted people from around the globe who keep falling just short of their dreams. Is it too late for love? Persuasion is a Cinderella story about a fairy tale gone wrong … and Anne Elliot’s fight to earn an even happier ending. Jane Austen’s final novel soars to life in this ravishing new musical about love, longing, and second chances. Book by Harold Taw; music and lyrics by The Stranger Genius Award Winner Chris Jeffries. 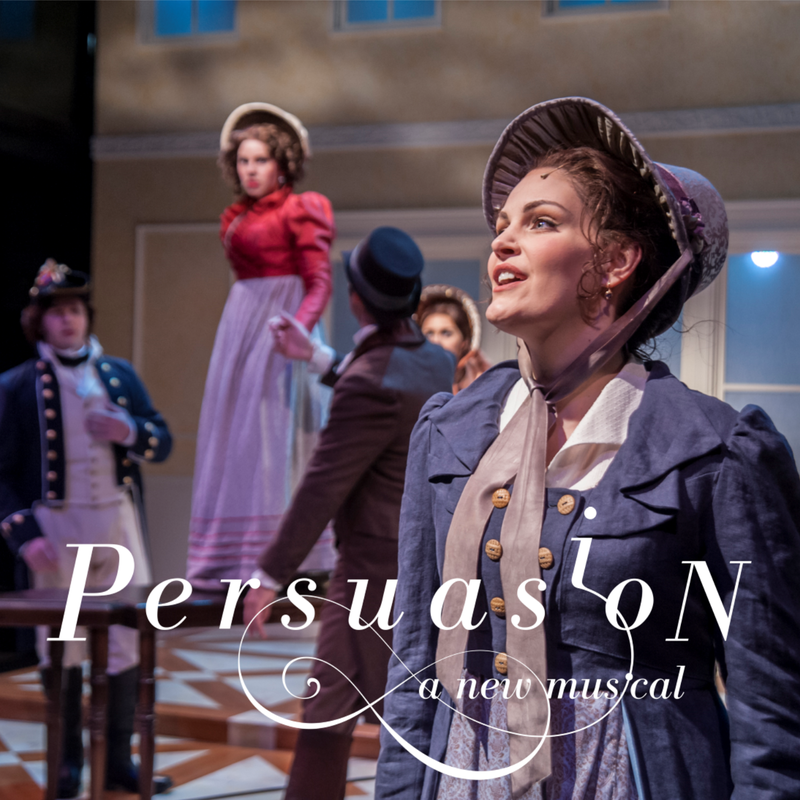 Persuasion had its world premiere at Seattle's Taproot Theatre Company (Director, Karen Lund) from July to Aug. 2017; it will have its California premiere at San Diego's Lamb's Players Theatre Oct. 5 to Nov. 18, 2018. 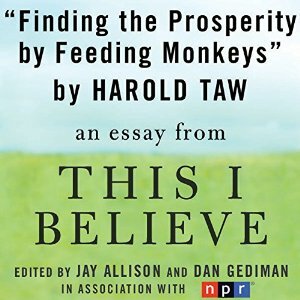 Among other literary destinations, Harold's writing has ventured from a YA fairy tale about 12-year old South Asian twins and the end of the world, to a short story about the love interest of an 87 year-old Buddhist monk, to a rant about mass incarceration and movies, to the reason why he feeds monkeys every year on his birthday. He also co-curates, with poets Katy E. Ellis and Susan Rich, WordsWest Literary Series. "[T]he author...offer[s] telling commentary on various facets of modern American culture. Chief among the targets of his poison pen are consumerism, the tawdry accoutrements of tourist stops in the Southwest, corporate destruction of unique establishments in a quest to MacDonald’s-ize commercial success, self-help gurus and the insanity of the justice system that demonizes immigrants.... As Harold Taw offers an imaginative and engrossing tale, he asks an intriguing question: 'Is it possible to leave behind who you are for what you might become? That’s the promise of America.'" "I have to say this may be the bleakest, grimmest book I've read in a very long time... I was left in the grip of an overwhelming sense that perhaps this is indeed all there is to life in America... [I]t left me with a sense of unease that took a long time to wear off. Disturbing, is how I guess I would rate my overall opinion of this book."